OIC Meeting in Abu Dhabi - External Affairs Minister Sushma Swaraj has been invited as a guest of honour at the meet of Organisation of Islamic Cooperation (OIC) in Abu Dhabi. 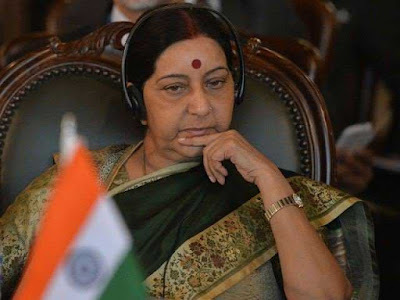 Angry over the Organisation of Islamic Cooperation’s (OIC) refusal to rescind its invitation to India, Pakistan’s foreign minister Shah Mehmood Qureshi skipped the meeting. Hasmukh Adhia - The government appointed former Finance Secretary Hasmukh Adhia as chairman of state-owned Bank of Baroda (BoB). Bank of Baroda is set to become the third largest lender of the country after amalgamation with Vijaya Bank and Dena Bank effective April 1. Kanpur and Agra Metro Rail Project - The Union Cabinet approved Kanpur Metro Rail Project having two corridors, which will connect major public nodes and city cluster areas of Kanpur. The estimated cost of the project is Rs. 11,076.48 crore and project will be completed in 5 years. 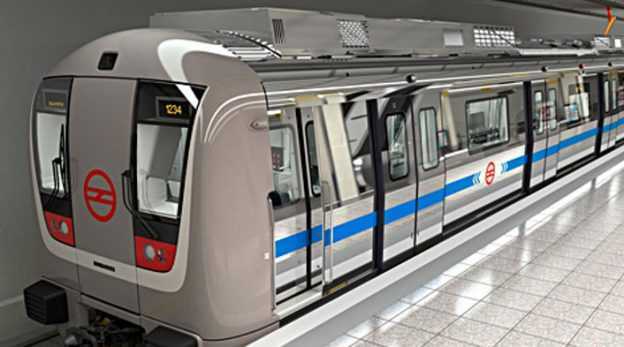 The Union Cabinet also approved Agra Metro Rail Project having two corridors. The estimated cost of the project is Rs. 8,379.62 crore and project will be completed in 5 years. National Policy on Software Products - The Union Cabinet, chaired by the Prime Minister Narendra Modi approved the National Policy on Software Products 2019 to develop India as a Software Product Nation. 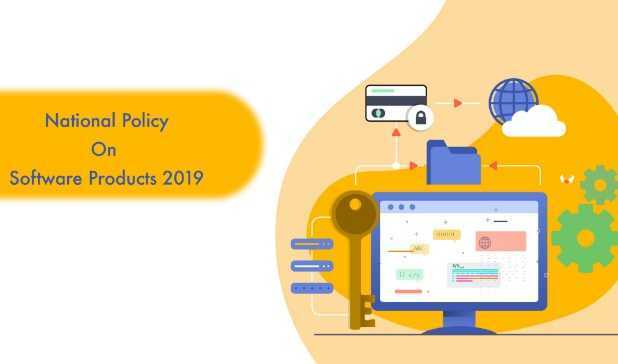 The Policy aims to develop India as the global software product hub driven by innovation. 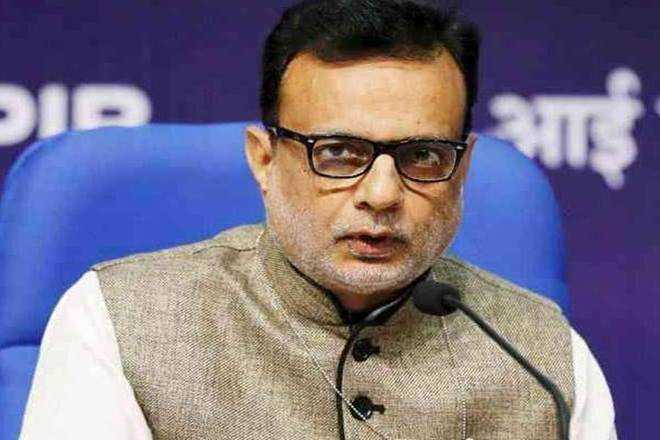 It also aims to align with other government initiatives such as start-up India, make in India and Digital India, Skill India, in order to create Indian software products Industry of USD 70-80 billion with direct and indirect employment of 3.5 million by 2025. 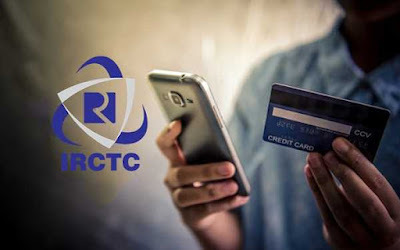 IRCTC iPay - IRCTC launched its own digital payment aggregator called 'IRCTC iPay'. With iPay, passengers will not need any third-party platforms as it will provide payment options like credit card, debit card, unified payment interface and international card. This will help reduce the gap between IRCTC and banks which will eventually lead to a substantial reduction in payment failures. 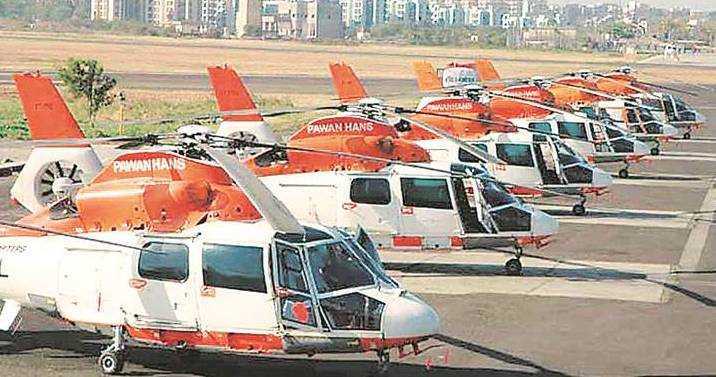 Helicopter Service Between Shimla And Chandigarh - Under central government’s UDAN-II scheme, which aims to provide regional connectivity in the country, helicopter service between Shimla and Chandigarh was launched by Union Civil Aviation Minister Suresh Prabhu. 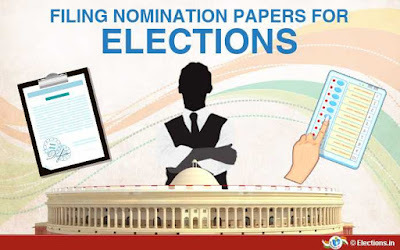 Income Declaration For Nomination - Candidates in the upcoming general elections as well as all future polls will now have to declare total income earned by them, their spouse, Hindu Undivided Family in which they are a ‘karta’, and their dependents in the past five financial years. 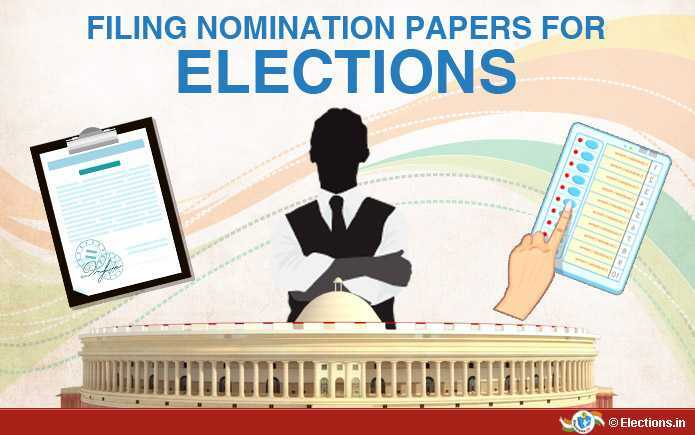 Before this amendment was introduced candidates were required to only declare total income as per the last income-tax return filed. 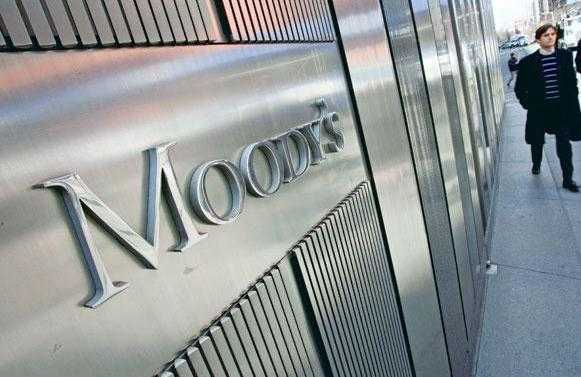 Moody’s Global Macro Outlook - Indian economy is expected to grow at 7.3 per cent in calendar years 2019 and 2020, the US-based rating agency Moody's said. In its quarterly Global Macro Outlook for 2019 and 2020 released, the agency said the country is less exposed to a slowdown in global manufacturing trade growth than other major Asian economies. 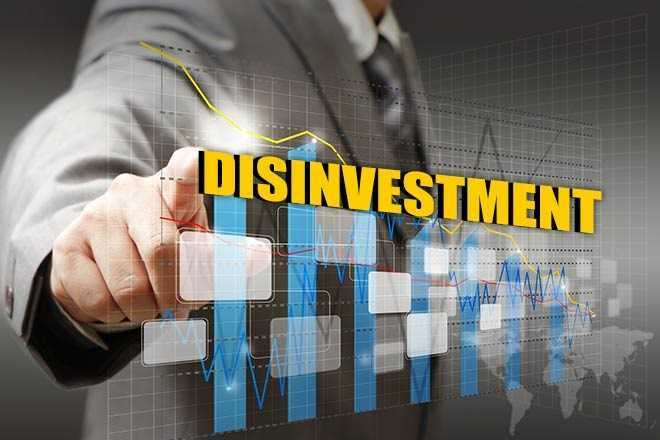 Disinvestment of Kamarajar Port Limited - The Cabinet Committee on Economic Affairs approved strategic disinvestment of 100% equity shares of Government in Kamarajar Port Limited (KPL) to Chennai Port Trust (ChPT) in a single stage process. Presently, the Government and Chennai Port Trust hold 67% and 33% of shares respectively in Kamarajar Port Limited. 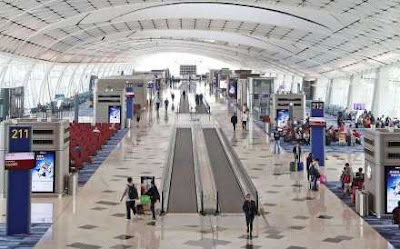 New Greenfield Airport in Rajkot - The Cabinet Committee on Economic Affairs approved development of New Greenfield Airport at Hirasar, Rajkot, Gujarat at an estimated cost of Rs.1405 crore. The existing airport at Rajkot suffers from considerable capacity restraints due to presence of residential & commercial buildings around it. National Institute of Unani Medicine - AYUSH Minister Shripad Yesso Naik laid the foundation stone for National Institute of Unani Medicine at Ghaziabad in Uttar Pradesh. This institute would be developed with an approximate cost of 300 crore rupees. It would be one of the largest institutes of Unani Medicine in Northern India. 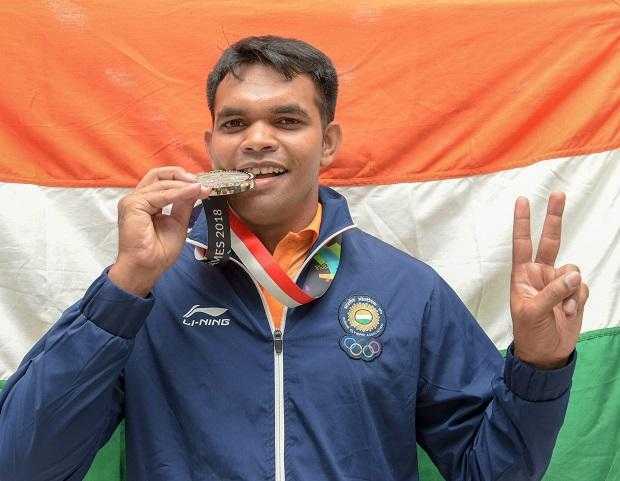 Centre for Disability Sports - The Union Cabinet approved the proposal for setting up of a Centre for Disability Sports at Gwalior in Madhya Pradesh. It will function under the name of ‘Centre for Disability Sports’, Gwalior. The setting up of the Centre will entail an estimated cost of Rs 170.99 crore, spread over a period of 5 years. Prime Minister's Trophy - The 25th Prime Minister's Trophy with other awards for the best performing integrated steel plants for the year 2016-17 were presented in New Delhi. 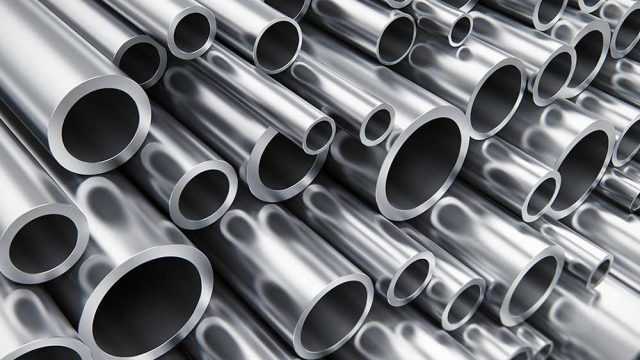 Tata Steel Limited, Jamshedpur Works, bagged the Prime Minister's Trophy for the Best Overall Performance along with a cash prize of 2 Crore rupees. Soft Loan To Sugar Industry - Cabinet Committee on Economic Affairs (CCEA) approved the proposal to provide soft loans to the extent of about Rs. 7900-10540 crore to the sugar industry. Government will bear the interest subvention cost at the rate of 7 - 10% to the extent of Rs. 553 crore to Rs 1054 crore for one year. 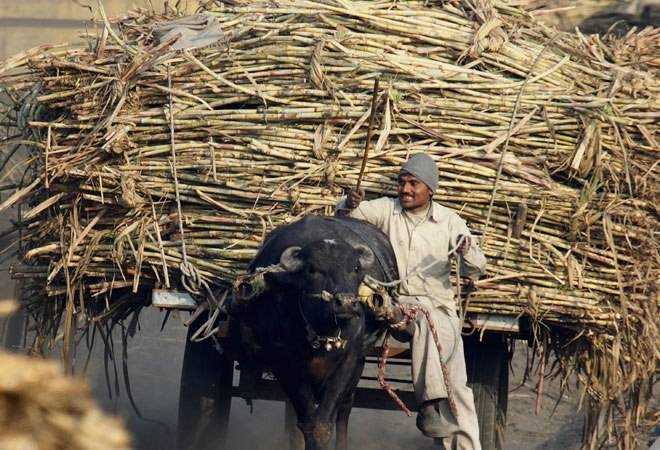 The Government has mandated that banks will obtain the list of farmers with bank account details from the sugar mill so that the same are directly paid into the accounts of the farmers on behalf of the sugar mills. Report On Public Sector Bank - According to BCG-IBA Report - EASE Reforms for Public Sector Banks Punjab National Bank (PNB) secured the top spot among all public sector banks in the implementation of ‘Reforms agenda’. 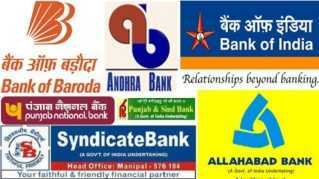 PNB which topped the list with a score of 78.4 out of 100 in the EASE-index was followed by BoB (77.8), SBI (74.6), and Oriental Bank of Commerce (69). India and UK Signed MoU - The Union Cabinet was apprised of the Memorandum of Understanding (MoU) between India and United Kingdom (UK) on Cooperation in Weather and Climate Sciences. 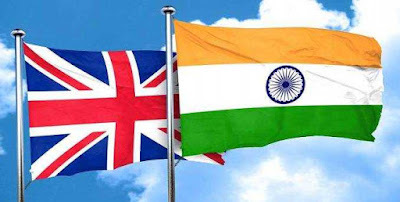 The MoU was signed on January 28, 2019 under which, an Implementation Agreement on Weather and climate science for service partnership will also be signed between India and the UK. 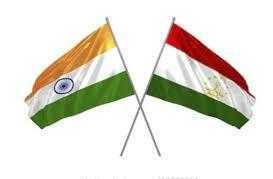 India and Tajikistan Signed MoU - The Union Cabinet was apprised of the Memorandum of Understanding between India and Tajikistan on Cooperation in the field of Renewable Energy. The MoU will enable establishment of a basis for a cooperative institutional relationship between India and Tajikistan to encourage and promote bilateral technical cooperation in the field of new and renewable energy. India And Brunei Signed Tax Agreement - India and Brunei signed a pact for the exchange of Information and Assistance in Collection with respect to taxes in order to curb tax evasion and tax avoidance in New Delhi. This agreement will facilitate both the countries to exchange information, including banking and ownership information for tax purposes and will also avail mutual assistance in collection of tax revenue claims. 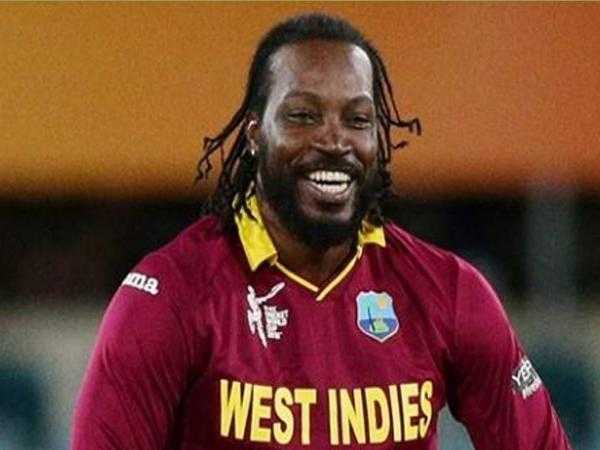 Chris Gayle - West Indies opener Chris Gayle has become the first batsman ever to smash 500 or more sixes in international cricket. Gayle also reached the 10,000-run milestone in ODIs and became only the second West Indian after Brian Lara (10,405 runs) to achieve the milestone. Makran Cup - National Boxing champion Deepak Singh (49kg) was the only Indian boxer to notch up the gold medal, while five others claimed silver medals in the Makran Cup in Chabahar, Iran. Deepak defeated Jaafar Naseri in the finals.